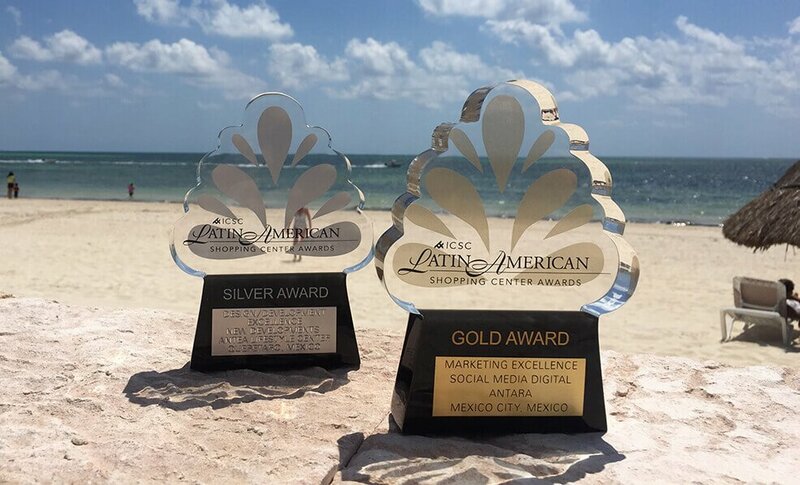 The International Council of Shopping Centers has revealed the winners of the 2017 ICSC Latin America & Carribean Shopping Center Awards. 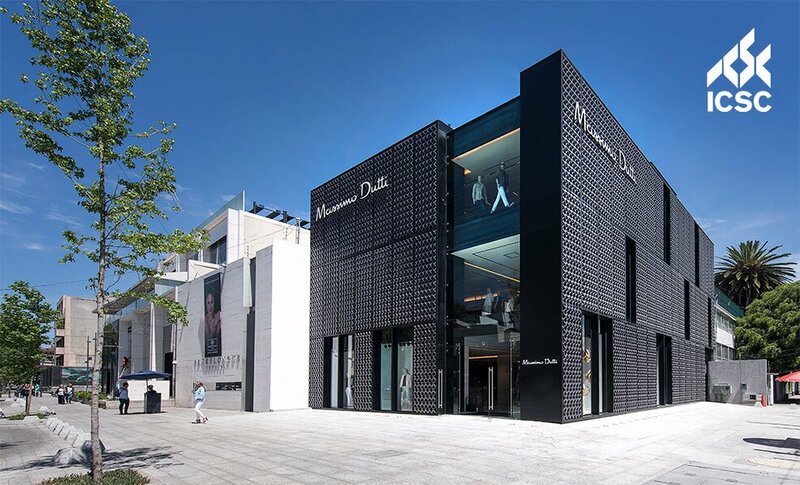 Massimo Dutti Masaryk was awarded the Gold Prize in the Retail Store Design category. 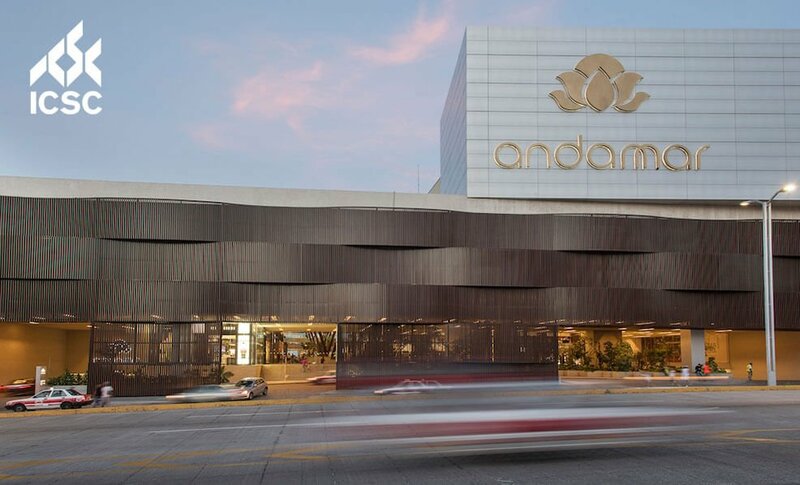 The International Council of Shopping Centers has announced the finalists of the 2017 ICSC Awards for Shopping Centers in Latin America and the Caribbean, with two projects by Sordo Madaleno selected to compete in the final phase.